How Does the Size of a Tick Compare to the Size of a Poppy Seed? Social media was buzzing recently in regards to a pretty surprising picture put out by the CDC (Centers for Disease Control). 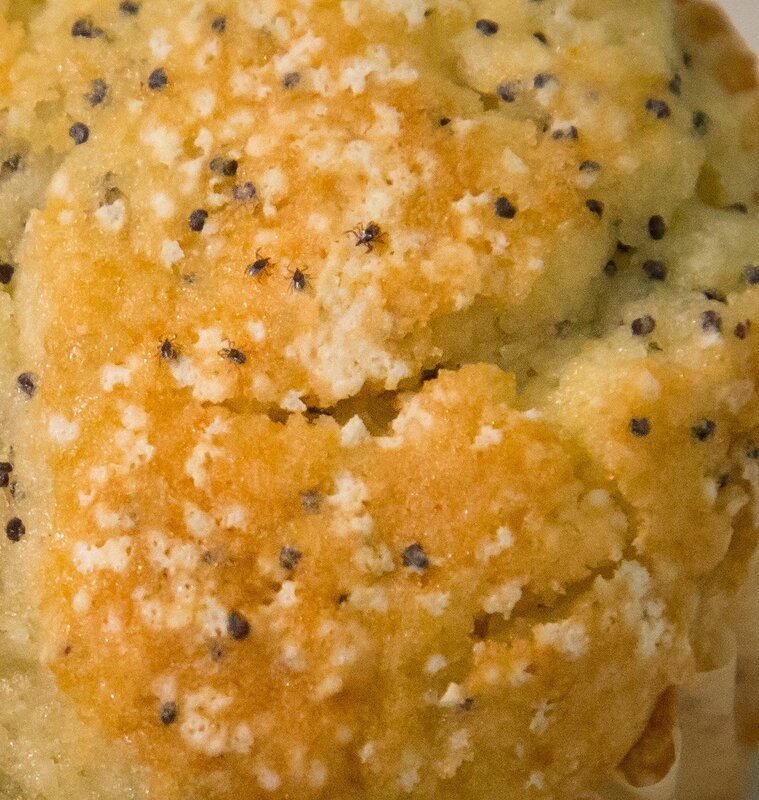 While the CDC has been putting out lots of warnings about ticks now that the weather has warmed up, they found a very surprising way to reach a wider twitter audience: the power of disgust and ruining a breakfast favorite. Not like the normal warnings of "look out for ticks" this warning included a picture many people found a little graphic and too gross. 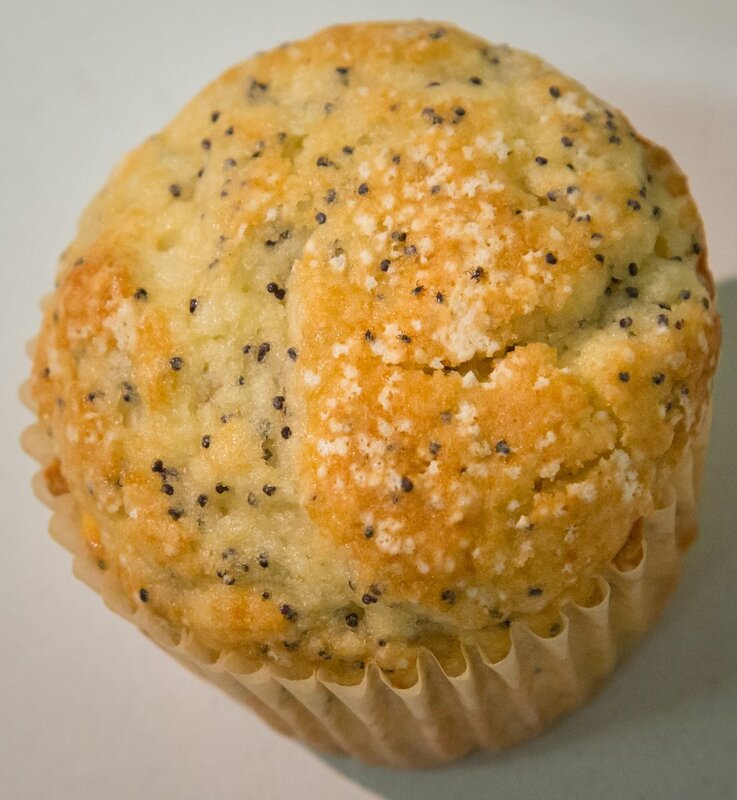 We are including the pictures below so we hope that you are not in the mood for a lemon poppy seed muffin because it's difficult to be after taking a look. CDC would later apologize for joking about a serious matter like tick borne disease, but the picture stands a fair warning to those uneducated about the actual size of real ticks. See the ticks? Here is a close up of the same image. The CDC shared these picture in a tweet from their official @CDCGov twitter, challenging the viewer to find all five ticks featured within. It's pretty difficult to tell, isn't it? Even zooming in it's difficult to tell the difference between seeds and ticks. Many times when you see illustrations and pictures of ticks they're blown up to look bigger or they're the biggest, most worst case pictures of a tick imaginable, but that's not the only size of tick out in the wild. Some of them really are as tiny as a poppy seed and could easily be mistaken for a speck of dirt. Ticks can easily be confused for something small and harmless, but are carriers for lyme disease and many other very serious viruses and diseases. This is why it's so important to practice tick safety when you are outside this summer. The best thing to do is to go outside prepared. Avoid tall grass and bushy wooded areas with a lot of leaf debris. If you must be near areas like this, make sure to cover up. Wear long sleeves, pants, and boots. Find a safe insect repellent that works for you. If you have questions about Tick Bite Prevention visit our page on just that. If you'd like to learn more about the sorts of diseases ticks can carry visit our page on Tick Borne Disease. The original tweet from the CDC can be found at this Twitter link.